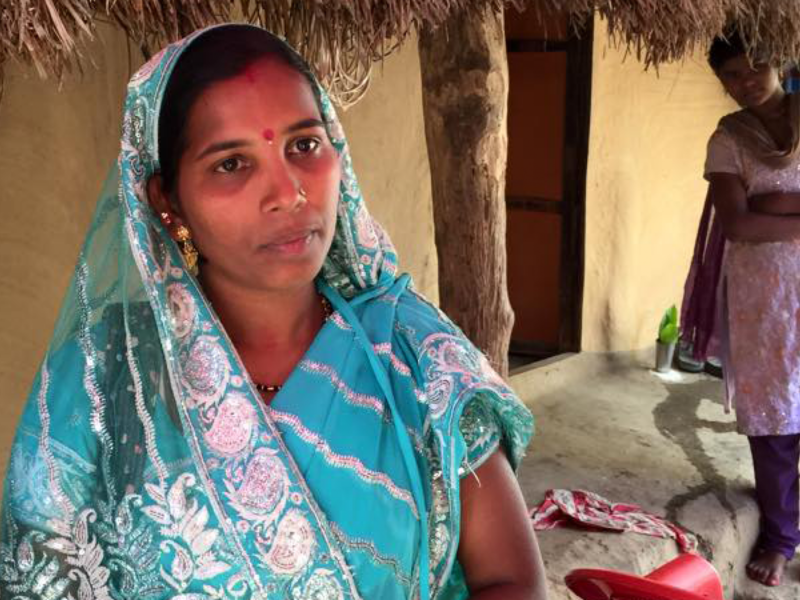 When she was elected to her local council, The Hunger Project provided training to help Ranjita fight for her rights and improve access to the health for her community. Ranjita managed to get a new health centre for babies and children put into her village, as well as 70 toilets. Her vision is that all girls in her village will get an education.